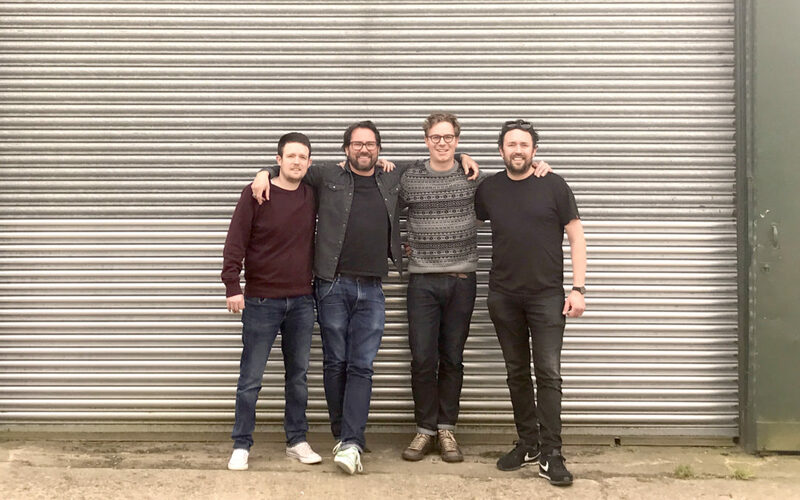 This is how to run with an idea… The brainchild of four friends, Nick Trower, Luke Wilson, Cameron Emirali and Stephan Michel of the Mahr’s Bräu, Braybrooke Beer is brand new, is in England and is exceptionally good. Nick Trower, a characteristic Englishman and Biercraft importer of Mahr’s Bräu into the UK for the last eight years, actually has his roots in the wine industry. He originally sourced and sold fine wines to Michelin Gourmet Restaurants and Hotels before entering the beer business. Now, he makes constructive use of these former contacts as a beer distributor. Today, as a result, Mahr’s Bräu has arrived in style to the English high-class gastronomy scene – in addition to numerous bars and rock-pubs – and has not only established a strong name, but also enjoys an abundant following. Luke Wilson and Cameron Emirali are good friends and the successful owners of three London restaurants, including 10 Greek Street in the trendy Soho district. During a visit by Trower, Emirali and Michel to Luke Wilson’s Farm in North West Northamptonshire – in the village of Braybrooke (population 380) situated between Market Harbourough and Desbourough in the middle of a picturesque valley – the friends came upon an idea. In this secluded, idyllic place, they would build a brewery. Luke told them about a vacant grain silo on the property and with Stephan Michel ‘s experience and expertise it was immediately clear that this could provide the perfect malt silo for turning the farm into a brewery. Luke Wilson and Cameron Emirali, a gifted chef, were thrilled about the idea. Instantly, the plans began to fall like dominos. They could all envision an expansive beer garden and festivals that could be held there. 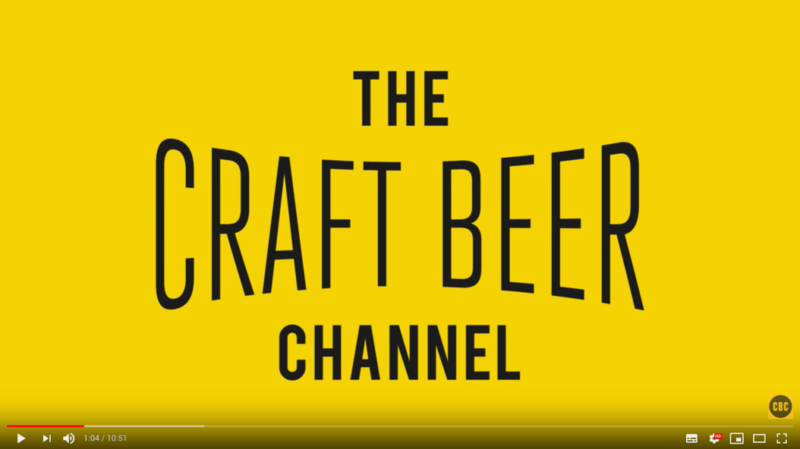 They already had beer-scene-visionaries like Logan Plant of Beavertown Brewery and the Yeastieboys in their circle of friends and could generate a pretty vast buzz. No sooner said than done. The baby was raised from its cradle and loved by its parents from the very first moment. Braybrooke Beer Co. does not brew classic “craft beers”. The farm in Northamptonshire produces first-class craft beer lager. A German lager, brewed according to the “Reinheitsgebot”, the German Beer Purity Law established in 1516. This was made possible by Stephan Michel, the fourth in this union. He provided his extensive know-how, accumulated through four generation of successfully brewing traditional beer in Bamberg’s Wunderburg – well renowned and currently enjoying a rapid surge in growth both at home and in England. Even the beer bottles and raw ingredients for our English “Craft Beer Lager” come from Bamberg. And, thanks to the close proximity of Mahr’s Bräu to the ideal flight connection between Nuremberg and London, it’s possible to respond quickly and provide great direct support. Braybrooke can be reached from London within 45 minutes by train, and the English city dwellers love spending their free time “outdoors” in the countryside. They also seem to have an affection for German lager beer, because while the hype around craft beers is slowly diminishing, the enthusiasm for Pils, Helles and Kellerbier are clearly on the rise. With Stephan Michel on board, Braybrooke Beer Co. definitely has a dedicated professional in the boat who knows how to get it done. And you can taste it.